Top 12 List of the Most Progressive Smart Cities in the U.S. Upon mention of the smarty city buzzword, we immediately conjure images of a bustling metropolis with smart transportation systems, state of the art infrastructure, and green city plans. While technology, machine learning, urban tech and innovation play a massive role in the smart city system, the concept of a smart city involves more than just technology. A considerable number of people are moving to the cities for business, work, studies, and recreation on a yearly basis. Bold Business recently reported on this growing trend in Asia. As a follow-on to that article, Bold Business is publishing its list of smart cities in the U.S that we view as being the leaders across the nation. City planners, policy-makers and workers in the private business sector are looking for ways to collaborate and address the issues and concerns brought about by the influx of people. Indeed, the increasing number of thriving smart cities across the country is a testament to these efforts. The idea of a “Smart City” may appear to be a contemporary concept brought about by the developments in information technology. However, this model first came into the fore around the early 70s in Los Angeles. The Los Angeles Community Analysis Bureau submitted an insightful 1974 report based on extensive market research. The report, titled “The State of the City: A Cluster Analysis of Los Angeles,” was an attempt to create an urban information system to tackle the problems of those days. The study collected vital information about the city. It could have been groundbreaking. However, the project failed to launch due to the lack of support from the city’s decision-makers. The concept resurfaced in 2005 when then U.S. President Bill Clinton challenged Cisco—a network equipment company—to build sustainable cities. 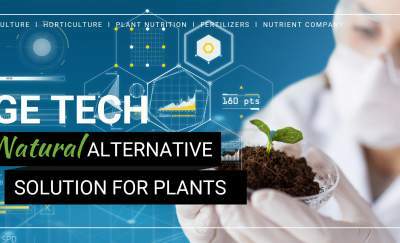 With this, the company pledged $25 million for research and initiated the Connected Urban Development program. The cities of San Francisco, Amsterdam, and Seoul are test projects experimenting with the technology. IBM joined in the venture by setting up an experimental emergency response center in Rio, Brazil. By analyzing the data they gathered from weather sensors, IBM’s team is predicting the amount of rainfall in certain areas. This data helped the group plan their emergency response strategies better. From this project, IBM was able to develop the commercially available Integrated Operations Software. Smart City—What’s that? What makes a city smart? Which cities are becoming the next Smart Cities in the U.S.? Smart Cities in the U.S. are on the rise just as they are in Asia, Africa and, Canada. Government agencies, private businesses, and its residents across the country are discovering the benefits of smart cities. They are utilizing data and technology in improving the quality of its citizens’ lives. The city of Dallas is working with various sectors in executing a smart city strategy for the area. 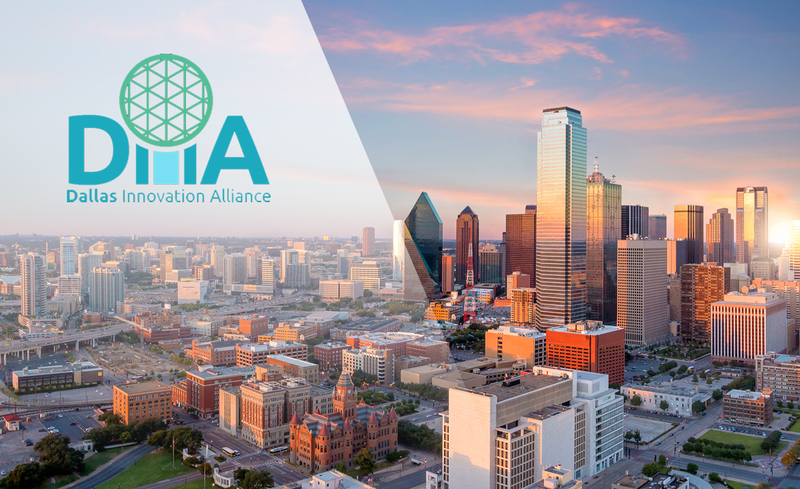 Led by non-profit Dallas Innovation Alliance, partner companies include HydroPoint Data Systems, ParkHub, AT&T, City IQ, Cisco, Nokia, Scientel Solutions and Toyota Motor North America. The city’s smart city programs include improved irrigation, water management, smart parking facilities, digital infrastructure, and mobility initiatives. 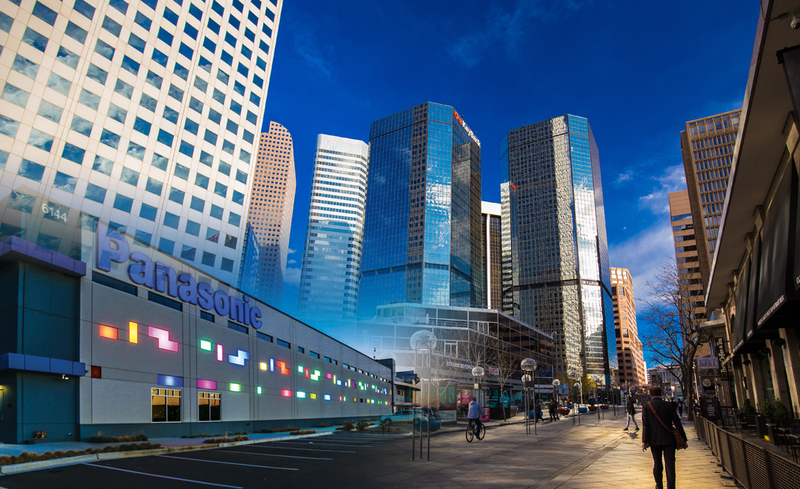 A smart city infrastructure is being built in Denver dubbed as CityNow. Led by Panasonic, the project is laying the foundation for smart highways, self-driving cars and free Wi-Fi for its residents. The goal is to make CityNow a smart city by 2026. This 400-acre community near Denver Airport will also be equipped with LED street lights, pollution sensors, a solar-powered microgrid, and security cameras. 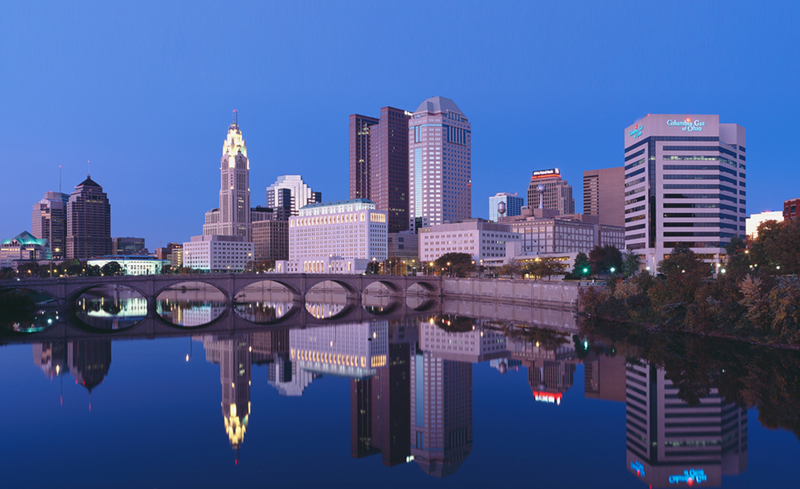 Columbus, Ohio is America’s first smart city. 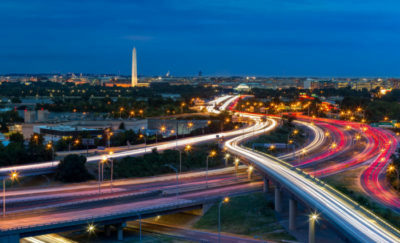 Winning the U.S. Department of Transportation’s Smart City Challenge in 2016, the city received $40 million in funding from the said U.S. department and another $10 million from Vulcan Inc., a company founded by Microsoft billionaire Paul Allen. The city’s vision is to provide residents access to jobs, smart logistics, internet connectivity, and sustainable transportation. 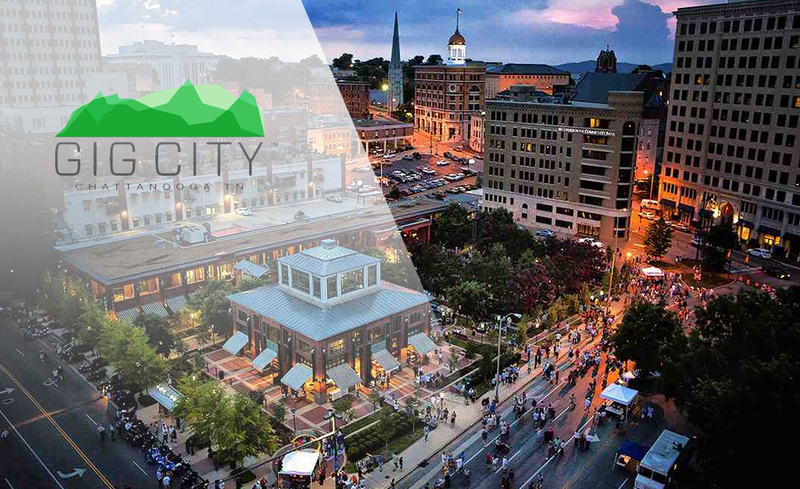 Chattanooga, Tenn. has been dubbed as the Gig City of the South, attracting tech companies and startups with its high-speed internet, supportive business ecosystem, and affordable cost of living. The city is fast becoming a home for logistics and transportation startups and a haven for companies in the digital media, healthcare, and software development spaces. Amidst these developments, the city government is still looking at using the huge amount of data it collects in making the city smarter. Moreover, the city is exploring to build more affordable housing and office spaces, as well as new research buildings and cultural centers. 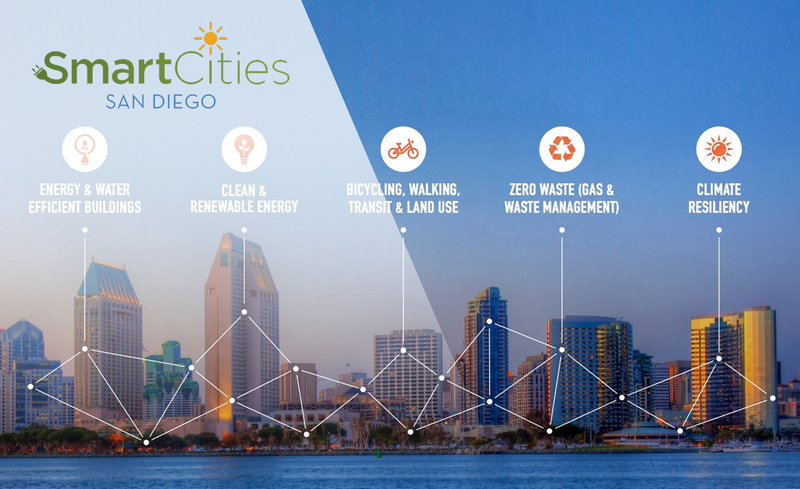 Smart Cities San Diego was a result of a collaboration that combined the resources of the city’s local government, San Diego Gas & Electric, the University of California San Diego, General Electric, and a major nonprofit partner, Cleantech San Diego. The city has been successful in strengthening their electric transportation infrastructure. San Diego is home to more than 14,000 EV—Electric Vehicle—drivers, nearly 1,000 charging stations, and car2go’s fleet of 400 EVs. Plus, the streets have also been installed with LED lights, wireless sensors, and adaptive controls. This action allowed the region to reduce its overall energy consumption. The city’s next project will focus on utilizing solar power and overhauling its drinking water system. 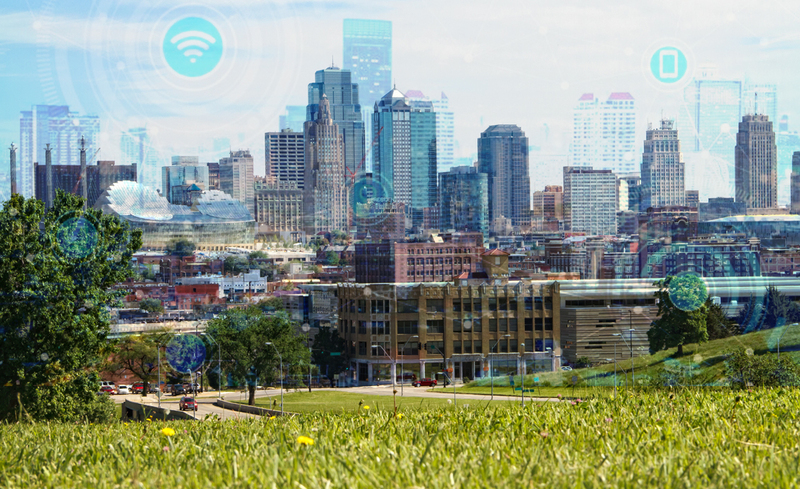 Kansas City, Missouri aims to connect its residents to the internet. The first order of their day was to create a Digital Inclusion Map. The city government collaborated with digital services company, Xaqt. The data collected from the map allowed the city to channel more resources in areas with greater digital and connectivity challenges. ISP providers offered the low-income areas of the city reduced rates. With this program, the city government aims to close the digital connectivity gap between the city’s different neighborhoods. 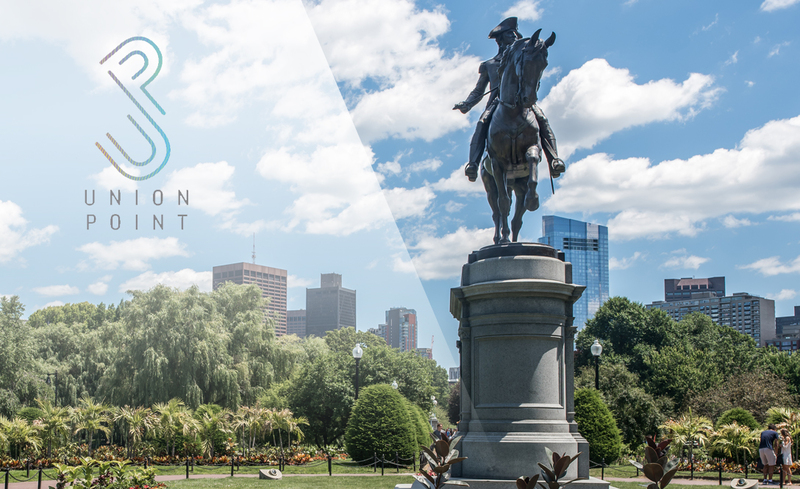 Union Point in Boston is an intelligent city being developed by LStar Ventures, Elkus Manfredi Architects, and Sasaki Associates. Its mission is to enhance the human experience through the ideals of technology, sustainability, architectural beauty, education, creative arts, culture, and inclusivity. This 1,500-acre smart city aims to provide the comforts of modern city living—transportation system, entertainment and sports venues, arts, culture, and education. There will also be a lot of natural open spaces such as parks, promenades, and bike-friendly roads. This smart city also boasts 50 miles of hiking and biking trails. 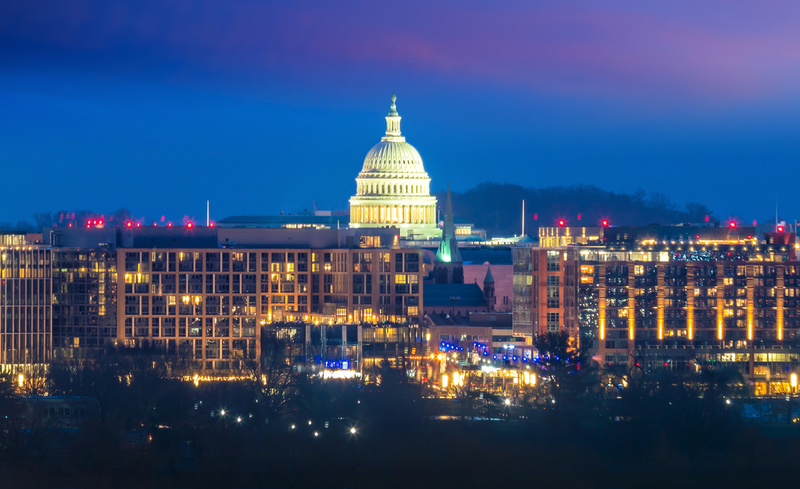 Washington D.C. was bestowed with the City of the Year award in 2017. This is not surprising, as the city was the first city to install an intelligent wastewater pumping system, fit sensors into their trash bins, and adopted five dockless bike-sharing programs. Washington DC was also named as the first LEED Platinum City in the world. Additionally, free Wi-Fi has been installed across 17 percent of the city. All of these initiatives support the city’s goal towards a Smarter DC—a city that is more sustainable, more efficient, and more inclusive. In Portland, Ore., City Mayor Ted Wheeler has a goal of using data and technology to improve people’s lives. 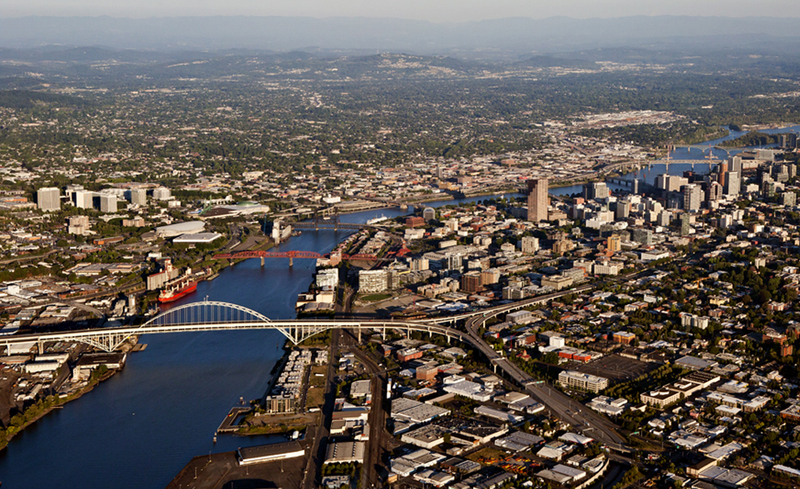 He further states, “As a city, we cannot continue to let technology happen to us.” With this, the city of Portland launched the initiative Smart City PDX. This project is committed to using data gathered while engaging with its citizens. These data will then be utilized for decision-making and determining investment efforts for the city. Some of the current projects of the city include low-cost air quality sensors, infrastructure sensors for detecting cracks and earth movement to help augment inspections of aging infrastructure, and autonomous vehicles pilot. 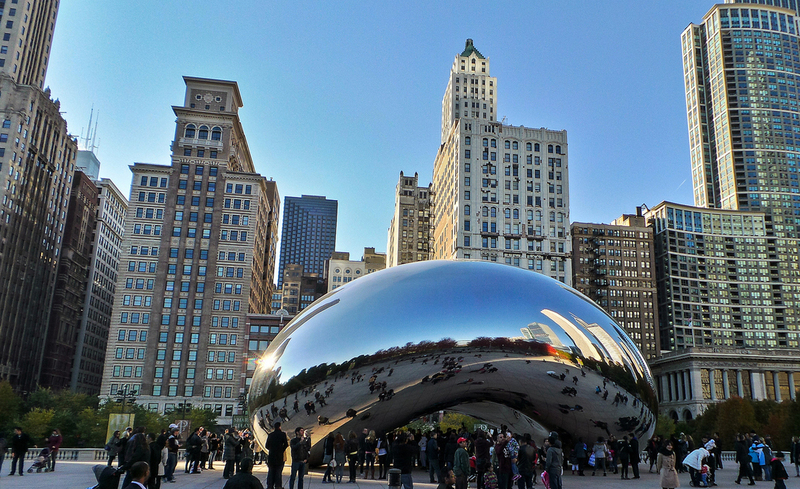 In Chicago, a civic organization called Smart Chicago has been working on improving people’s lives through the use of technology. 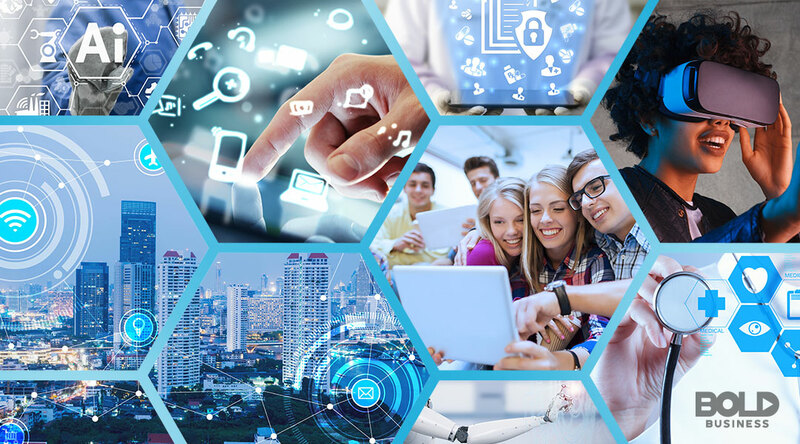 The organization’s main areas of focus are Access to the Internet & technology; Skills to use technology once you've got access; and Data, which we construe as something meaningful to look at by the time you have Access and Skills. Based on this framework, the city has spearheaded multiple projects around health, education, justice, and the ecosystem. Some of their current projects include Chicago Health Atlas, Smart Health Centers, Youth-Led Tech, Chicago Early Learning Portal and CUTGroup. 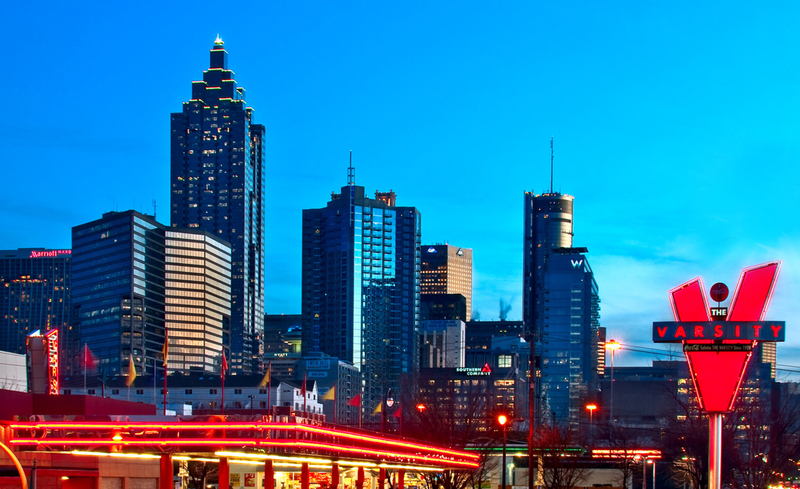 The city of Atlanta focuses on five core pillars for its Smart City efforts—multi-mode transport, public safety, the environment, city operations efficiency, and public and business engagement. The city’s smart city initiatives—dubbed “SmartATL”—are currently focused on projects addressing crime, traffic and water management. For instance, to improve the incident response time, the city deployed acoustic sensor technology in high-crime zones in the city. Moreover, Atlanta has had challenges predicting overflow of waterways. To address this, they installed sensors in selected manholes to monitor flow levels—hence, improving the city’s work order response time. The local government of Cary, N.C. has been integrating technology in their daily processes to improve their services and the quality of life of their residents. 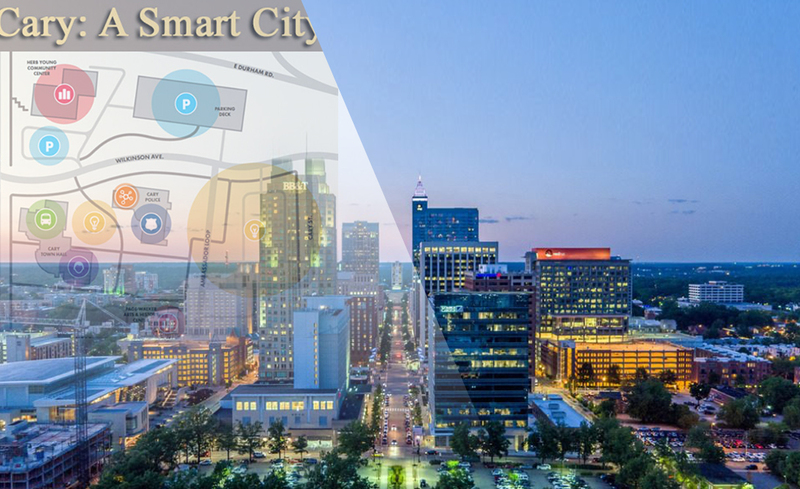 Also, since Cary was awarded a grant via the 2018 Smart Cities Council Readiness Challenge, more projects have been underway to advance their Smart City strategies. Their local city government is currently working with the analytics company, SAS. This year’s track will be focused on three initiatives. First, to develop a safer and more efficient transportation system through simplified traffic data, Connected Vehicles, and Automated Traffic Signal Performance Measures (ATSPMs). Second, to improve the city’s wastewater collection system. Lastly, to integrate the Internet of Things (IoT) technology in the “One Cary method,” wherein each member in the community will pitch in and take steps to improve their processes. The Bottomline with Smart Cities in the U.S.
As mentioned earlier, a smart city is more than just having the technology. Moreover, each city has varying needs and resources—which underscores the fact that a one-size-fits-all approach rarely works. For a strategy to work, city governments must genuinely understand the needs of their citizens. More importantly, there should be efficient collaboration among all the different sectors in the city. With defined goals and concerted efforts, these smart cities in the U.S. are surely on the right track.